Safe Kids 4 Youtube |kiddZtube by Magikbee Download on the App Store. kiddZtube is a recognized video learning platform for kids aged 2-8.
kiddZtube has a five star rating on the UK’s Educational App Store and was included in the Best Educational Apps of the year by Tutora. New videos available every week! Free 14 day trial with access to full content. The perfect and safest Youtube kids videos for kids aged 2-8! 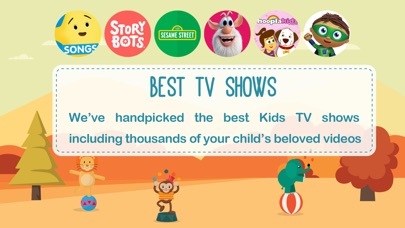 A wide selection of the best Kids videos with no Ads, approved by Parents and Educators. Videos are hand-picked from popular Youtube channels by real-life teachers who add in quiz questions to each. Kids will learn spelling, counting, colors, and more – all by watching their favourite Youtube kids videos! Better yet, it is 100% safe, with teacher-approved material only. Safe Youtube kids videos containing top nursery rhymes, songs and cartoons for children from the Disney channel, Pocoyo, Storybots, Sesame Street, Ted ED and more, are transformed into educational experiences! 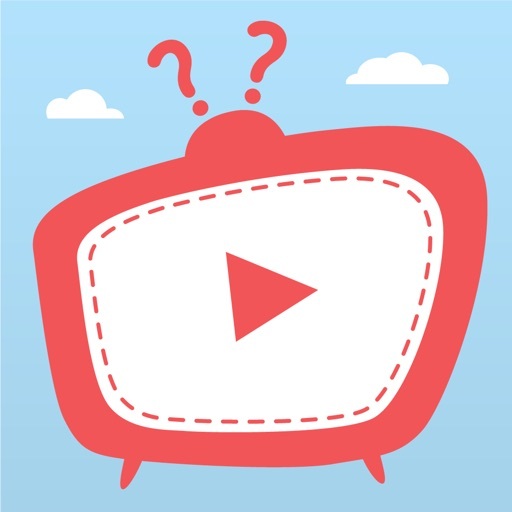 On kiddZtube, there are more than 1500 Popular YouTube kids videos and 10000 educational questions made by teachers. KiddZtube videos for YouTube kids is a third party kids streaming player app. All the content is provided by YouTube services. You can watch all the videos available from YouTube Kids channels but you can not download them. When you subscribe to kiddZtube, you’ll receive complete access to the app’s cartoons, music, learning videos and activities to enjoy carefully teacher’s curated content without ads and completely safe and fun for kids. You can use your account on every device you own. With kiddZtube, your children will be able to access the best content for them whenever they want! – Subscriptions are renewed once a month. – Your subscription is valid on any device registered to your kiddZtube account. – Payment is charged from your iTunes account when your purchase is confirmed. – Your subscription is renewed automatically unless you disable automatic renewal at least 24 hours before the end of the current billing period. – Next month’s payment will be charged 24 hours before the end of the current billing period. – To manage your subscription or disable automatic renewal, open your user settings page after your purchase. – The cost of the current month’s subscription cannot be refunded, and service cannot be stopped in the middle of a billing period. – Any free trial, as applicable, will be interrupted when a paid subscription is purchased.